Aaron Saari is a growth strategist and entrepreneur living in San Francisco. He graduated from West Point in 2007 and soon thereafter deployed to Iraq and Afghanistan. He served as an engineer officer before leaving the Army in 2012. Since leaving the service, he has been the Head of Operations for two successful venture backed startups, including his current role as Head of Operations for Remoov. He also consults for businesses on growth with his own company, Base of Fire, where he applies Silicon Valley technology and principles to automate operations, and optimize online marketing. Aaron is a World Affairs Council Veteran Fellow, the Co-Chairman of the Advisory Board for Global Glimpse, a non-profit that fosters global citizenship through youth travel to developing countries, and the creator of Vets Digest, a weekly newsletter that delivers a curated calendar of veteran events to thousands of veterans and their supporters across the Bay Area. 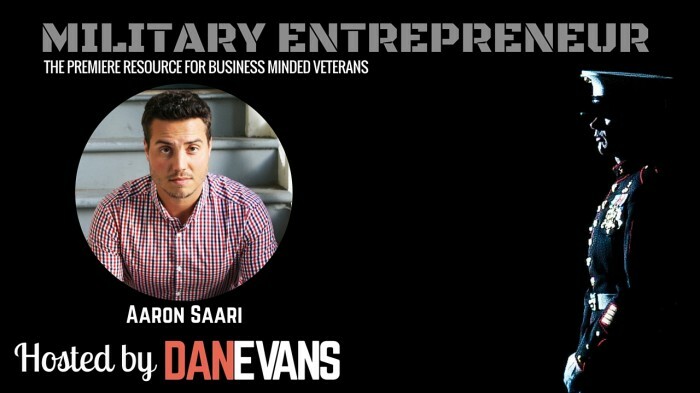 In this episode of The Military Entrepreneur Show, Aaron Saari talks about the challenges of entrepreneurship. 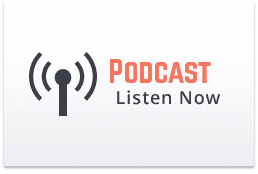 He shares his success strategies to build a network while you are in the service, how to engage people who might be able to help you find your dream job or turn your business idea into a reality.